Prime Group sold Avery Park in a deal facilitated by HFF. The new owner is set to renovate the property’s common areas and unit interiors over the next two years. 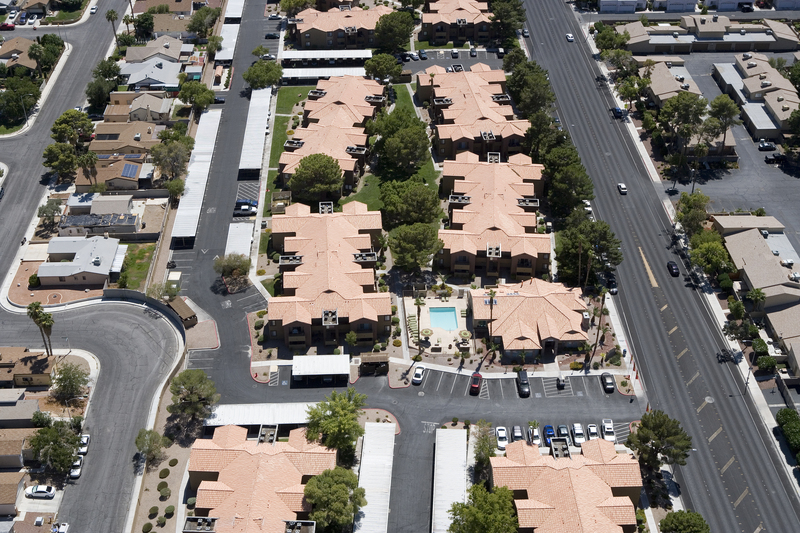 Prime Group sold Avery Park Apartments, a 320-unit community in Las Vegas. According to Yardi Matrix data, Sunroad Enterprises acquired the multifamily property for $36.4 million. HFF secured a $33.9 million acquisition loan provided by Prime Financial. 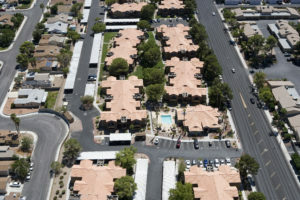 The 40-building property located at 2200 N. Torrey Pines Drive was completed in 1988 and consists of one-, two- and three-bedroom apartments ranging from 700 to 1,100 square feet. Community amenities include a fitness center, business center, basketball court, spa, two swimming pools and 480 parking spaces. The new owner is set to renovate the community’s common areas and unit interiors over the next two years. The property is situated on 15 acres, next to Rainbow Promenade Shopping Center. Avery Park offers convenient access to multiple schools, including Doris M. Reed Elementary School, J. Harold Brindley Middle School and Bertha Ronzone Elementary School. Recently, HFF also represented Sunroad Enterprises in securing a refinancing loan for the 253-unit Ariva and the 302-unit Vive on the Park, two San Diego luxury communities.